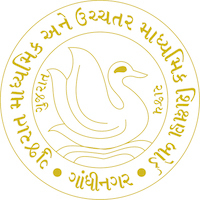 Online Application Details for Gujarat Secondary Education Recruitment Board GSERB Recruitment of 1111 Teacher and 4397 Assistant Teacher is given below. Candidate's minimum education qualification for the Vacancies in Gujarat Secondary Education Recruitment Board GSERB should be Graduate Degree with B.Ed. in relevant subject. passed TAT examination.